How can Futures studies in Asia be different from Western offerings? How can it be localized in native languages, ways of knowing, and experiences? Can Asian futures, if such a thing exists, address emerging challenges, raise new questions, and disrupt systems of knowledge and power as they currently exist? What capacities exist to create and enhance futures thinking? How can Asian philosophies, cultures, and experiences shape alternative flavors of Futures Studies and practices? What ought to be the thrusts of an Asia Pacific Futures Network (hereafter APFN)? What types of educational models and researches should it pursue? How can the APFN make itself relevant to an emerging field and respond to an increasing demand of futures and foresight in Asia and the world? What changes within the field and practice of futures and foresight can occur and might ensue by creating the APFN? What ought to be APFN’s priorities, goals and measures of success? How can Asia innovate and take the lead in Futures Studies? 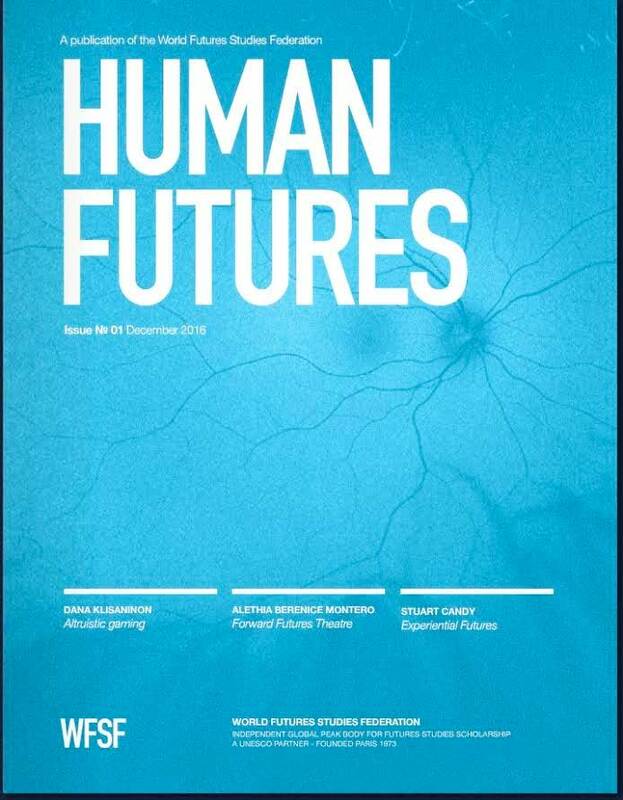 The World Futures Studies Federation (WFSF) just launched a brand-new global, digital, interactive, online magazine – Human Futures! The WFSF magazine in its first re-launched edition featured the work of young and emerging futurist and shared the far-reaching impact of their work. 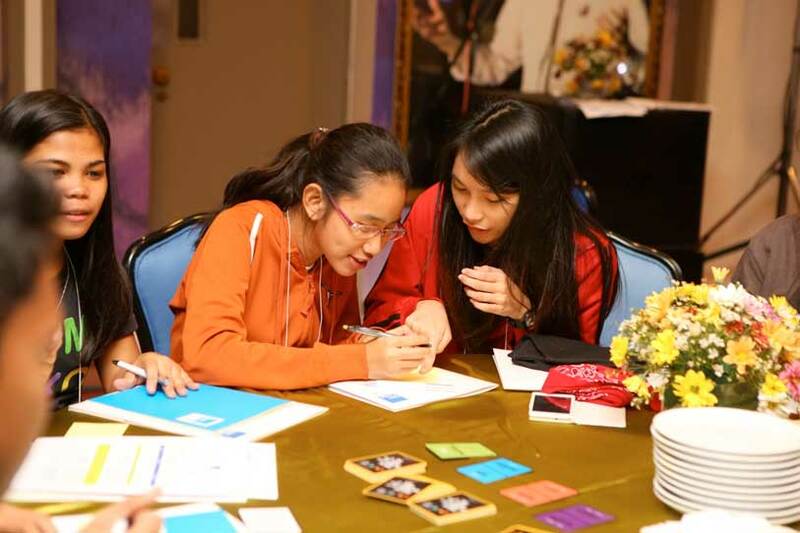 Shermon Cruz was featured and wrote a short piece on the WFSF Women City Futures Learning Lab project in the Philippines. WFSF is a UNESCO and UN consultative partner and global NGO with members in over 60 countries. WFSF offers a forum for stimulation, exploration and exchange of ideas, visions and design for alternative futures to business as usual, through long-term, big picture thinking and radical change. 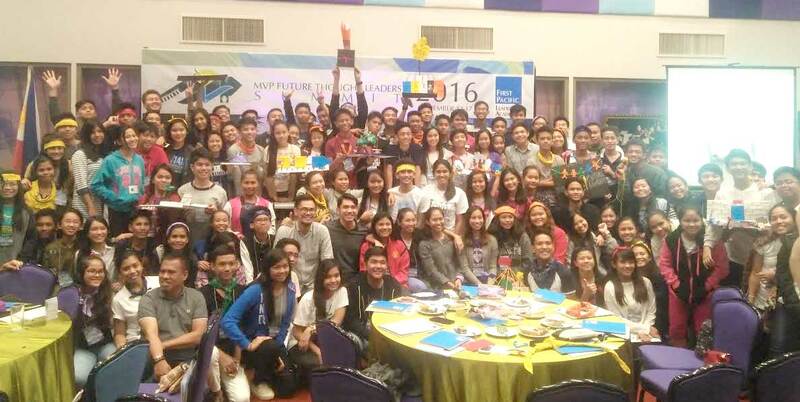 UNESCO Bangkok took part in the MVP Future Thought Leaders Summit held on 13-16 November 2016 at the First Pacific Leadership Academy (FPLA) in Antipolo City, Rizal, Philippines. The Summit was organized as a Corporate Social Responsibility project by the Executive Education department of FPLA. Its goal was to reach out to “underprivileged” student leaders from all over the Philippines and provide them with leadership development training through a series of seminars, workshops and team-building activities. Promote team work, open-mindedness, active listening and creativity. 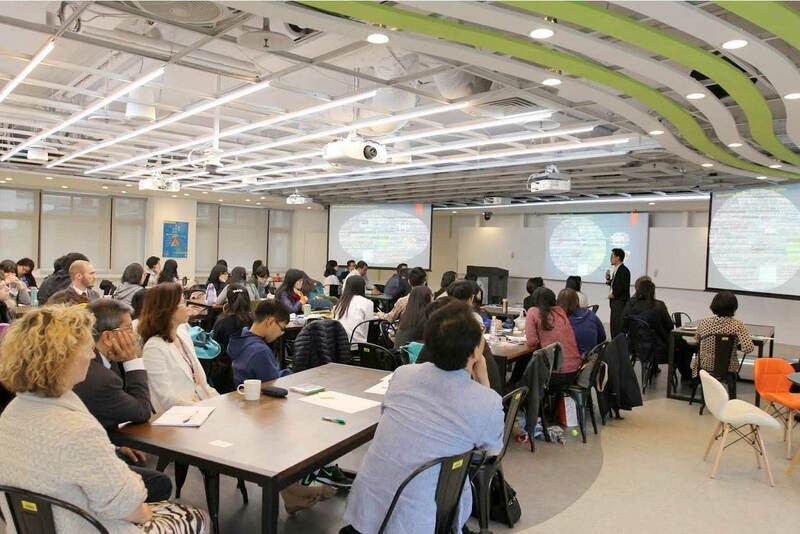 The 2nd Asia Pacific Futures Network (APFN) International Conference held at and organized by the Graduate Institute of Futures Studies Tamkang University Taiwan highlighted what works in futures and foresight and explored and introduced emerging tools and techniques to create and question alternative and preferred futures in Asia. From a discussion of macrohistory to the future of Islamic banking, governance and city resilience, presenters shared lessons learned via case studies on foresight praxis and interface with corporate, state, academe, civil society and local government levels. Looking forward to APFNs conference report hopefully this year. Below are some photos from the APFN conference courtesy of the Graduate Institute of Futures Studies Tamkang University Taiwan. 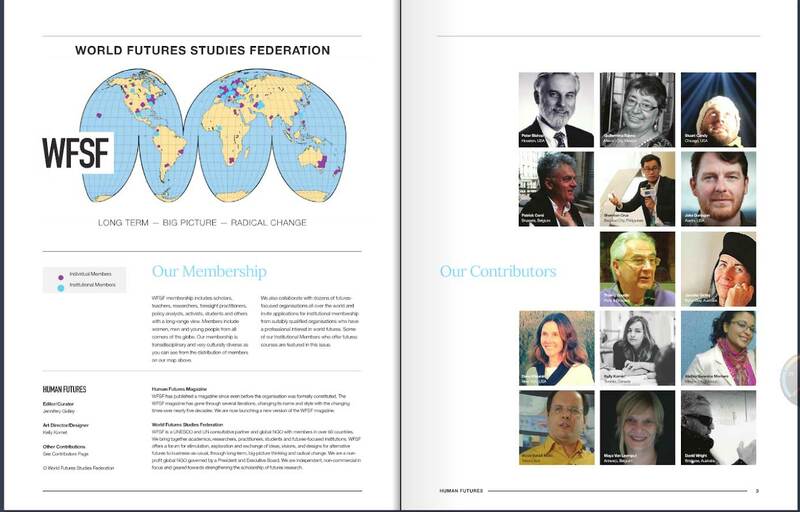 The Graduate Institute of Futures Studies – Host and organizer of the 2nd APFN Conference!